It's a fact of life that kids tend to get ill more often than adults. 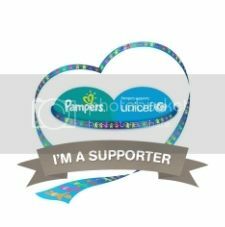 Their immune systems aren't quite up to the superstar standards of ours and they can often get knocked out by illnesses that we would bypass quite easily. 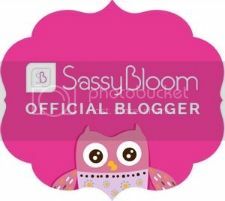 In addition to having a full stocked first aid kit (note to self, still need to get that done! 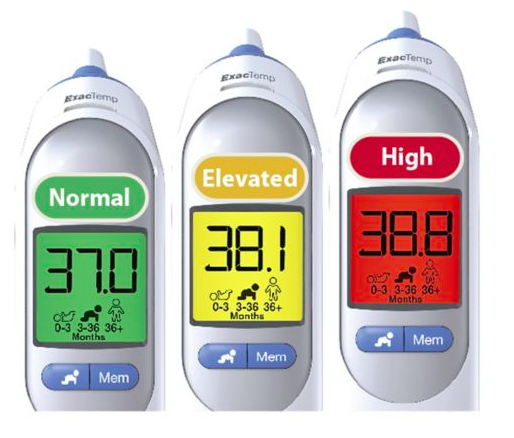 ), it's a good idea to have some sort of gadget for measuring your child's temperature. 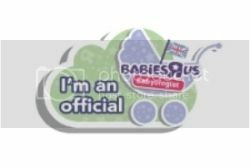 What I didn't realise, when it comes to taking children's temperatures, is that different temperatures class as fever temperatures for different age ranges. 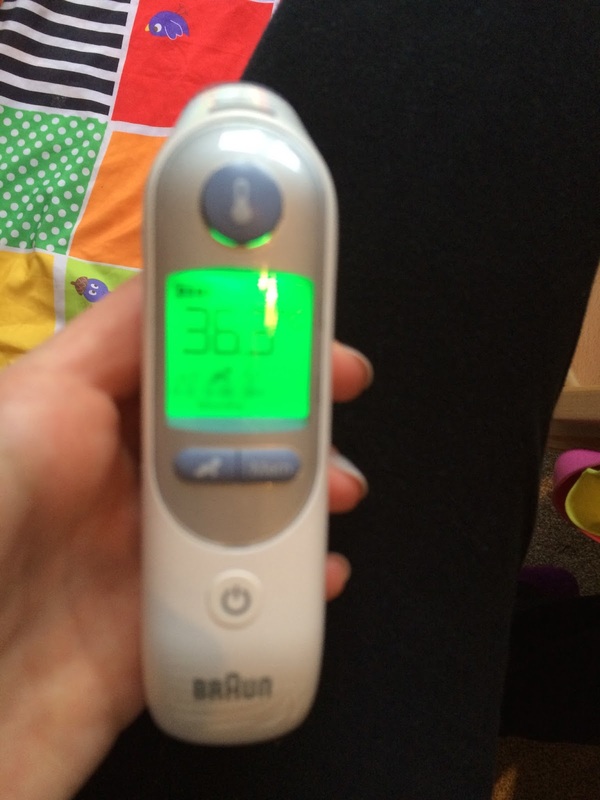 So what's ok, temperature wise, for a 8 month old might not be ok for a newborn. Recent clinical research has backed this. 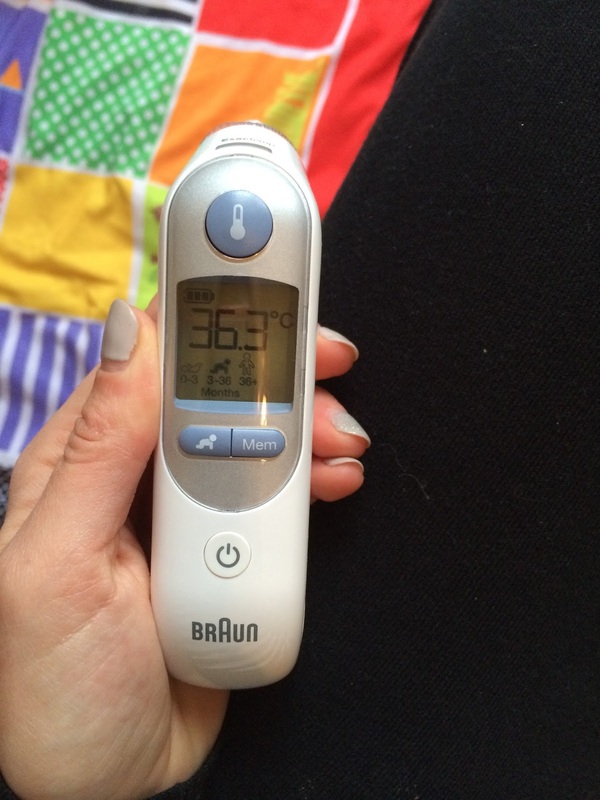 It was quite ironic that Braun got in touch to send us a ThermoScan 7 thermometer to review the week before we all got ill! 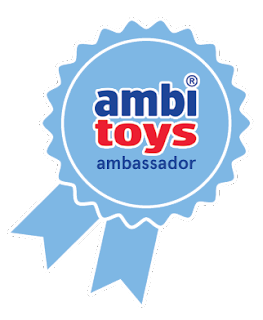 Of course, we were delighted to be able to use it out properly though, regardless of how terrible we all felt! I always love it when things come with batteries! 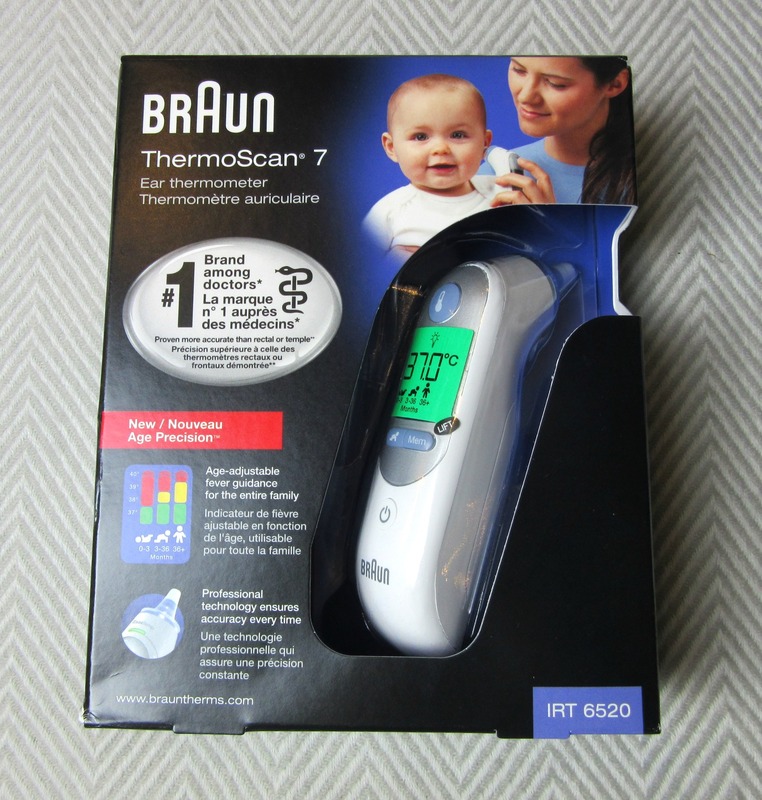 Braun's new ThermoScan 7 has unique age precision technology which can give you peace of ind when taking your child's temperature. It is also super easy to use. 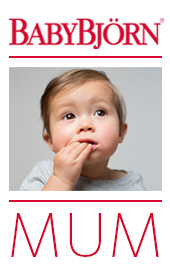 All you have o do is choose your child's age - either 0-3m, 3-36m or 36m+ - press the big button and wait for the result. It should take roughly a second and the display will light up Green, Yellow or Red dependant on the temperature. 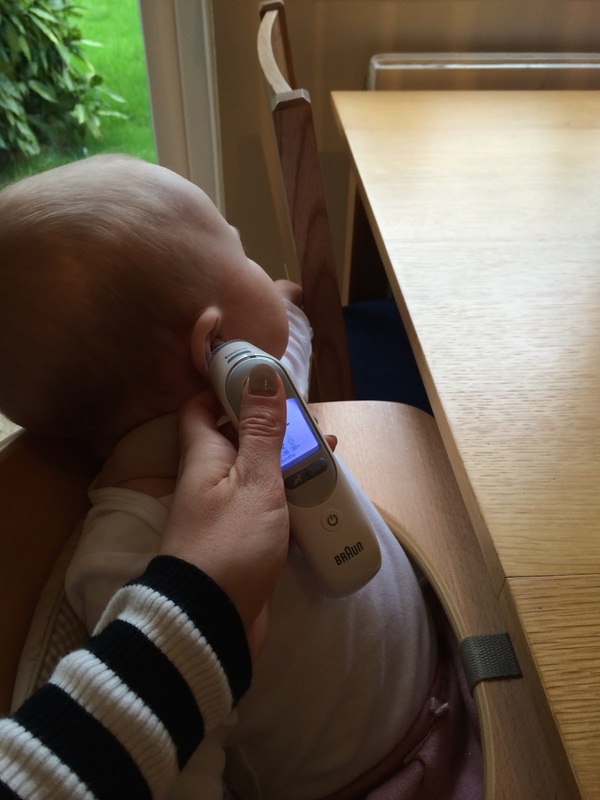 Another great feature of the ThermoScan thermometer is that the ear tip is pre-warmed to provide professional accuracy - very clever, isn't it! The tip also has replaceable plastic lens covers to keep everything nice and hygienic. Compared to the thermometer I had before this one rocked up in my life, this one is in a whole different league. 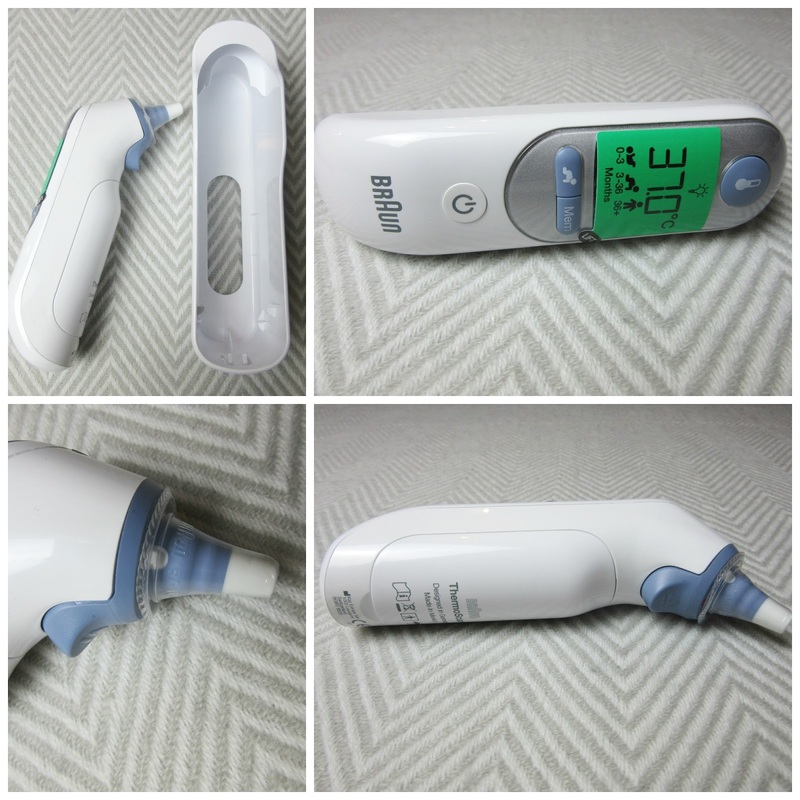 It is so easy to use and provides results that doctors would be proud of. It really does provide me with peace of mind knowing it's upstairs ready to use whenever it's needed. 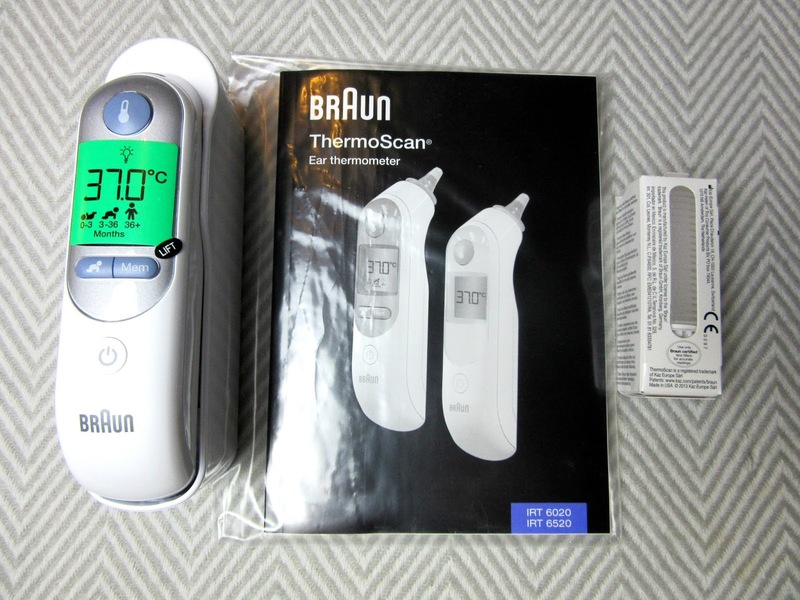 We highly recommend it the Braun ThermoScan 7 thermometer! 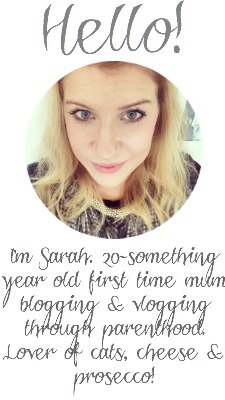 At a RRP of £44.99 this might seem pricey, but I promise you it's worth it.